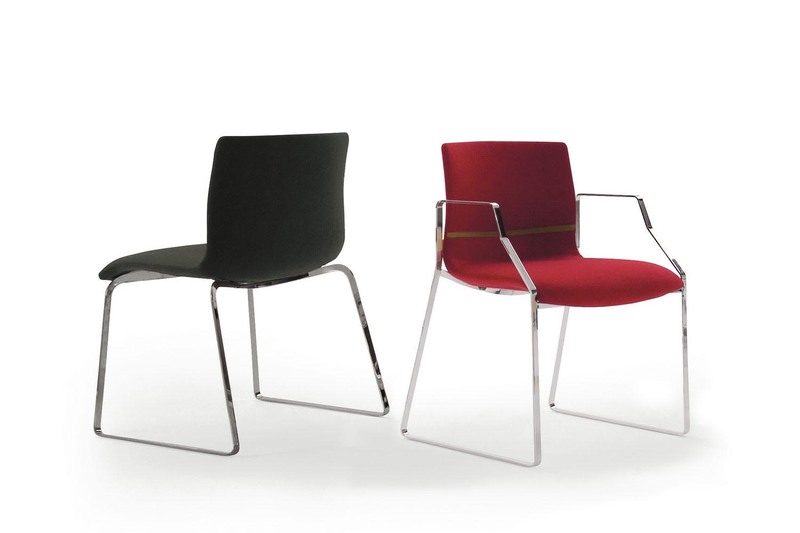 Innovative bi-component moulding technology has created an aesthetic and comfort breakthrough for a plastic shell chair. A complete range of seating versions allow wide application from training and meeting areas to cafeteria, bar and visitor seating. 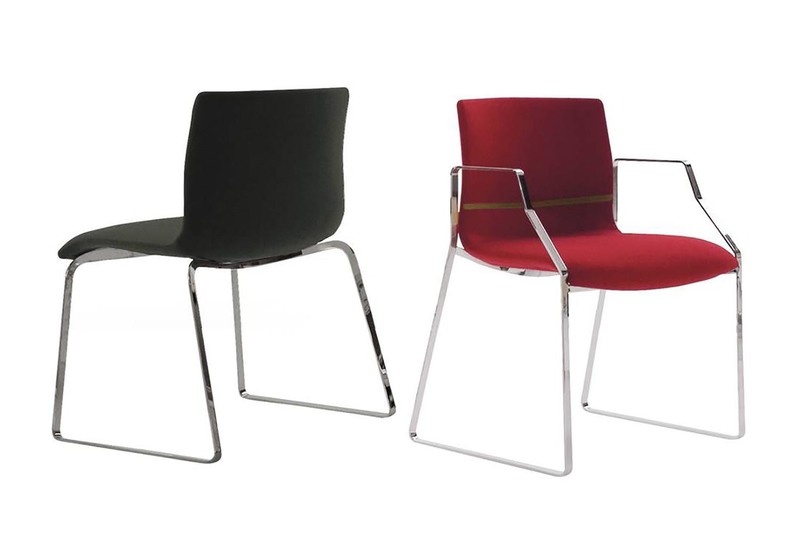 Available without, with full or with partial upholstery, with or without arms. 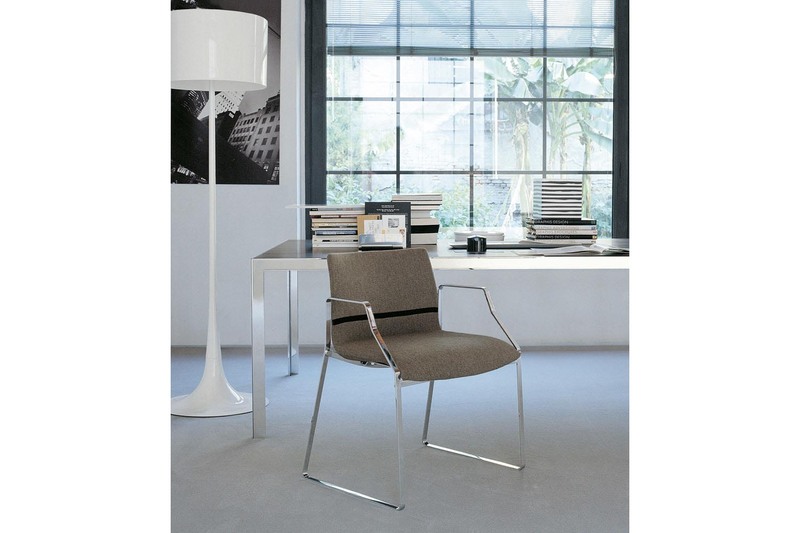 Ottochairs is designed by Antonio Citterio with Toan Nguyen.